doomprevails88 Thanks man! I always try to make the poses with the most iconic scene from the anime. Branjita Thanks twice branjita! I really like that Irwin Puar that you sold me. 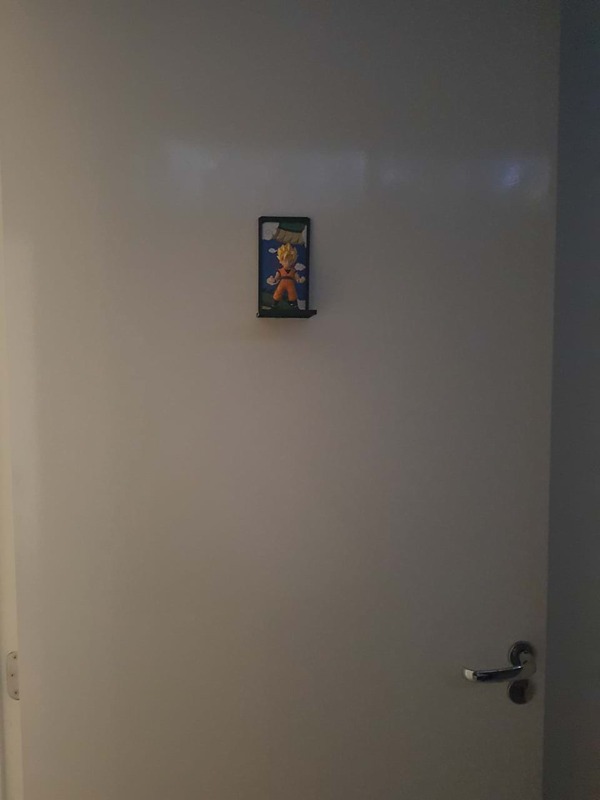 It fits very well in my collection! 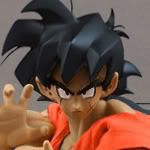 I envy you owning SDCC 2012 Gohan and '13 Piccolo. But, in spite of my envy, pretty cool collection. Updated display! Already PO'd Muten Roshi, Bulma, Majin Vegeta, Gotenks and Mirai Trunks. 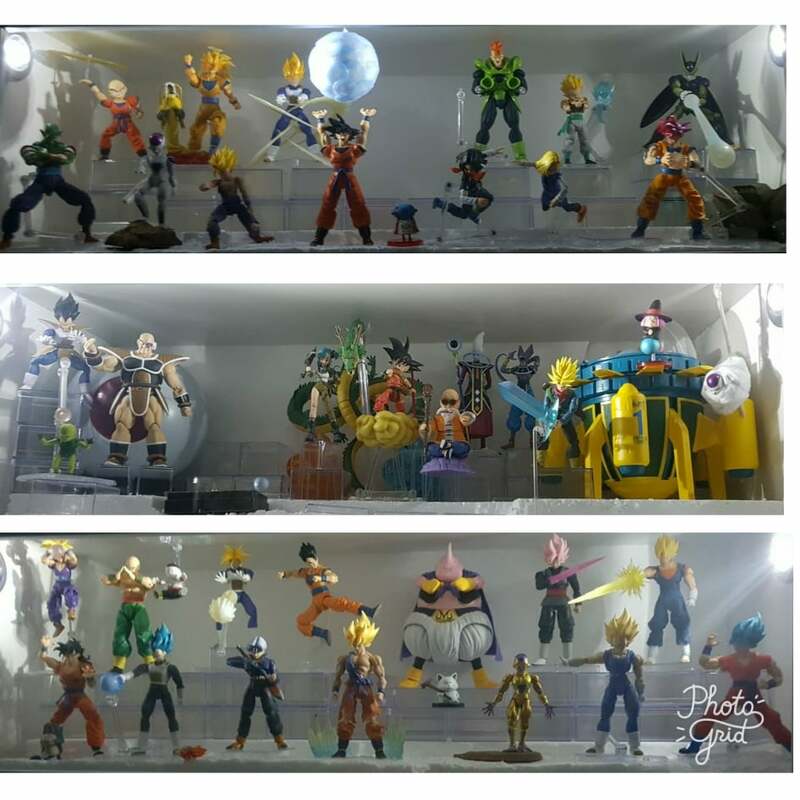 I'll go after Kid Krillin and Goku 2.0 now..
Just updated my display! I'll just keep SHF stuff on it, since I'm running out of space. 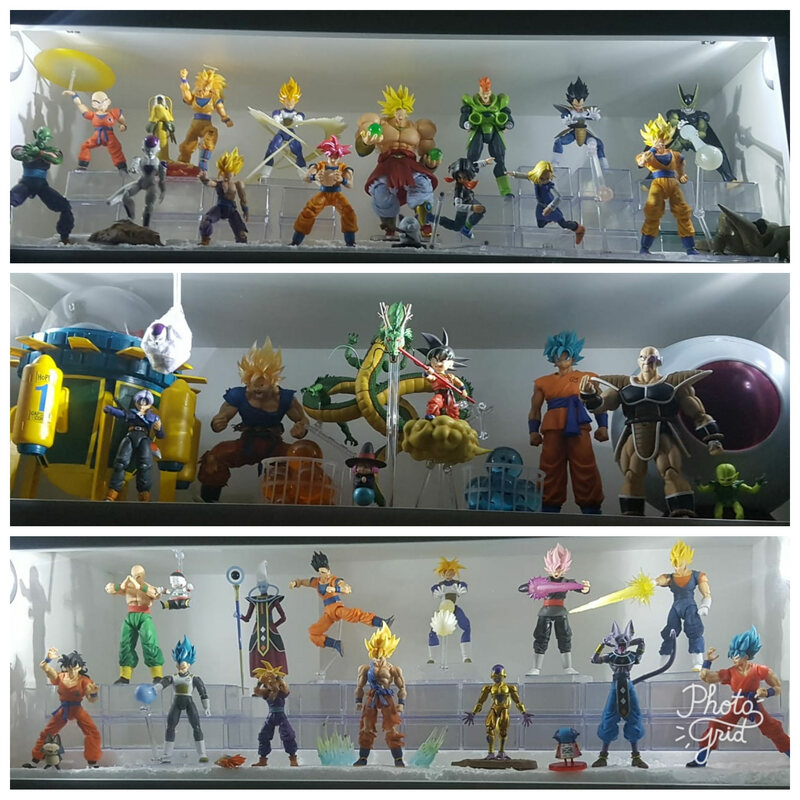 Added Goku 2.0, Gotenks, Bulma, Kid Goku, Mirai Trunks (Super), Fat Buu, Majin Vegeta. Sold SS Goku 1.0 (don't need to have 2 SS) and Broly (I'll buy the new one instead).